One of the finest thrillers made in England during the '50s, despite the fact that the final cut was tampered with against the director's wishes. 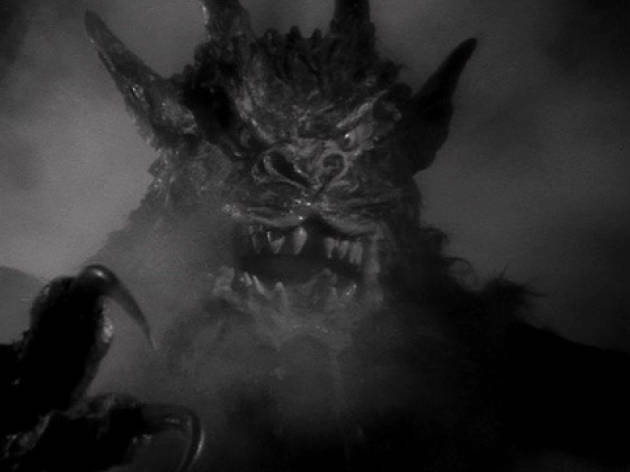 Tourneur had used MR James's short story Casting the Runes as the basis for a marvellous cinematic dialogue between belief and scepticism, fantasy and reality. His intrepid rational hero (Andrews) is a modern scientist who is gradually persuaded that his life is threatened by a black magician. The director employed a number of e normously skilful devices to ensure that the audience experiences the hero's transition from confident scepticism to panic, and the process is observed with such subtlety that, in the original version at least, the interpretation of the plot was left open (i.e. the hero may simply be the victim of a conspiracy and/or his own imagination). 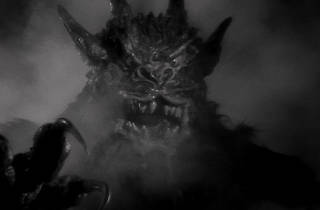 The producer decided that the film lacked substance (in fact it was far more terrifying than most horror films), and added special effects of the 'demon' very near the beginning, which of course missed the whole point of what Tourneur had been attempting. Even so, the rest is so good that the film remains immensely gripping, with certain sequences (like the one where Andrews is chased through the wood) reaching poetic dimensions.